Hah hah, sweet! This is a great shirt for anyone who has ever played an adventure game. Plus, oh man, you've been turned into a whale! Is it awesome? The choice is yours. This is the shirt The Devil would design, given the chance. The image is a classy 6 and a half inches tall, printed on Royal blue Hanes shirts for men. 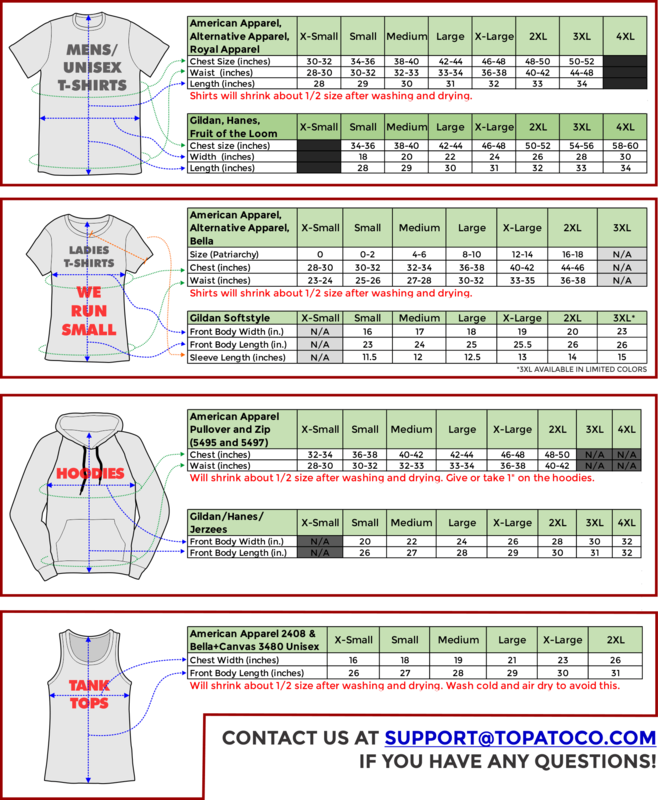 Womens shirts are printed on Bella 6000 or American Apparel 2102.